These images are absolutely striking! 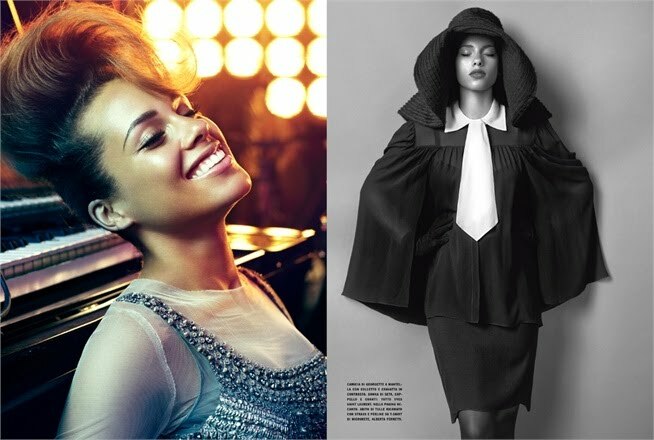 I love everything about these photos from Alicia's clothing, to her makeup, to the lighting and the overall style. 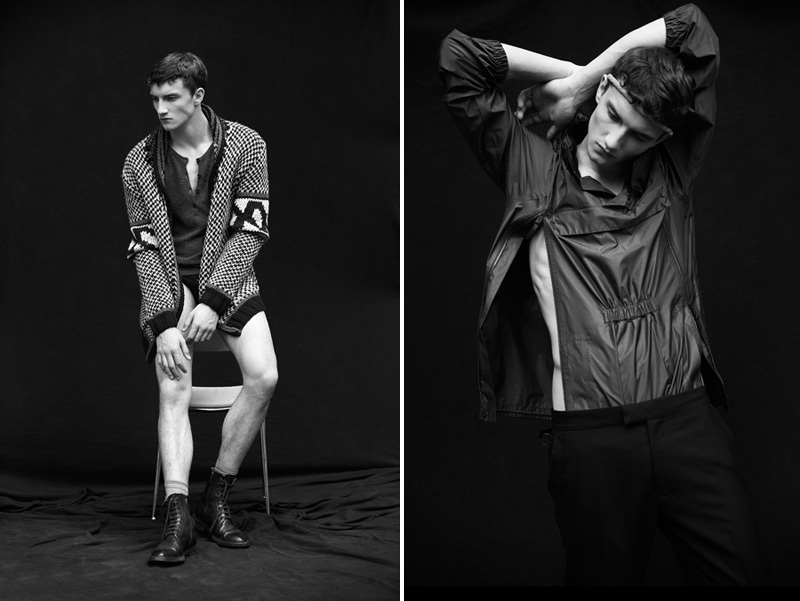 And how about these gorgeous photos of Jacob Coupe in Metal Magazine? Gotta love black and white! Hope everyone is having a great weekend! p.s. check out Mimi's CSN giveaway! Yes, Alicia looks fantastic!! I feel like I've seen that black bib dress before on someone else... I just can't place it. Alicia looks incredible! wow thanks for sharing these Gorge photos! Lovely post! Oh Alicia's 'Fallin' is one of my all-time fave songs. She looks gorgeous in these shots. you have to try the strawberries and creme fraphucino is deliscious but beware its hella fatenign! you have to try the strawberries and creme frappuchino but beware its hella fatnening! Alicia looks stunning. The bone structure on that girl...geesh! Alicia is a total hottie! I usually don't follow celebs, but damn, she's smoking! I love the makeup they chose for her and the clothes!! Ahhh! So glam and beautiful. I want to BE in these photos. It's so oh la la. wow such beautiful photos. i love them all.